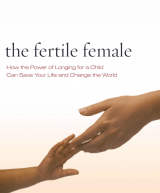 Browse the following fertility books below by Julia Indichova of Fertile Heart, written for those struggling with improving their levels of fertility. 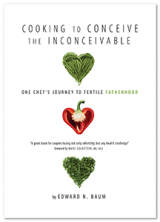 One Chef’s Journey to Fertile Fatherhood by Edward Baum, Adell Press 2018. 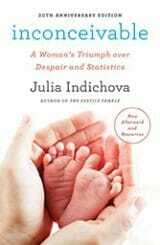 In the companion book to Julia Indichova’s Inconceivable, Cooking to Conceive the Inconceivable, Indichova’s husband and Culinary Institute of America trained chef, Edward Baum, offers an intimate view of infertility, from the male partner’s perspective and a Chef’s View of Food as an Expression of Love. 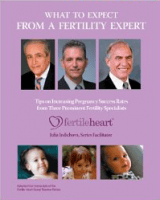 Includes male fertility tips and an Afterword by Julia Indichova.